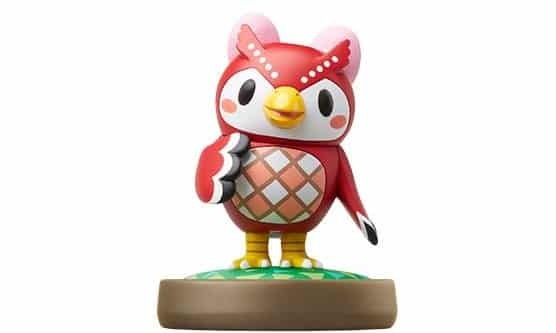 Celeste is a friendly owl that has appeared in Animal Crossing: Wild World, City Folk and New Leaf. Smaller than Blathers, as his little sister she helps out at the Museum where she looks after the observatory. Her birthday falls on September 7th, meaning that her star sign is Virgo.